It’ stato nominato il Coordinatore Circoli A.R.S. Area Centro. 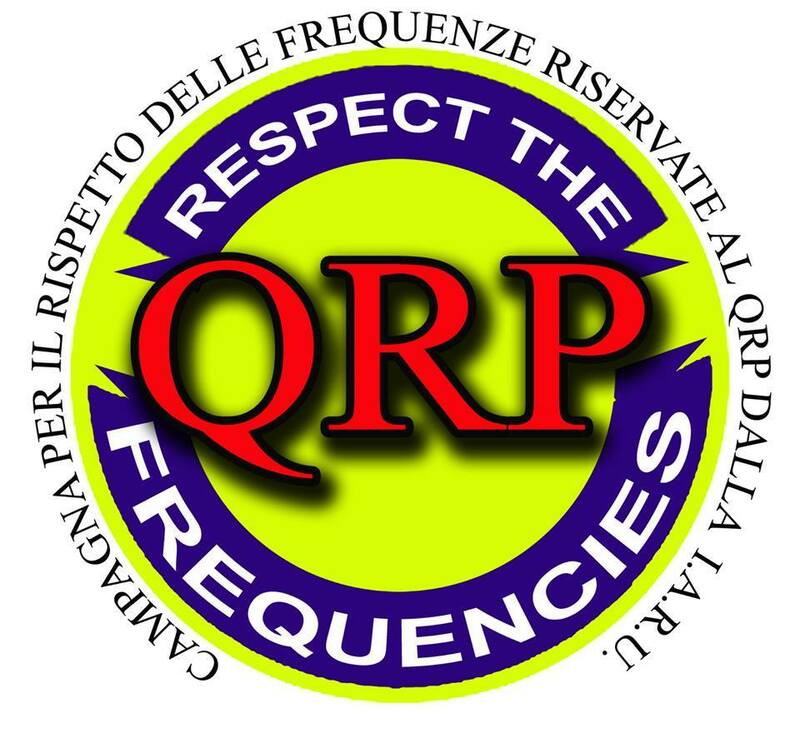 It’ IK0OZB Luigi, Radioamatore experienced, quiet person and inclined to dialogue. Luigi coordinate Circles 5 regions important for A.R.S. : LAZIO - Umbria - Marche - Abruzzo - Molise. A Luigi must congratulate all of the ARS National Executive Committee, for a profitable work.